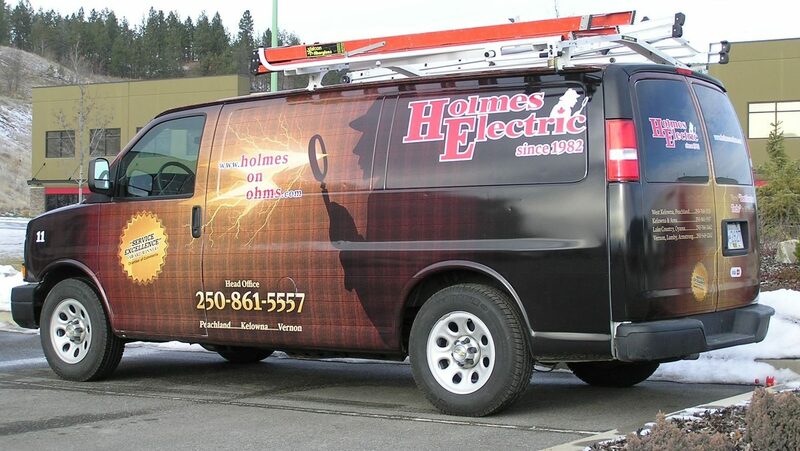 Holmes Electric is a professional electrical contracting company based in Kelowna, BC, with over 30 years of experience, servicing the entire Okanagan area…. make us your “Go To” Kelowna Electrician. Holmes Electrics provide the following professional electrical services: Residential, Commercial, Industrial, Fire Alarms , Shaw & Telus wiring, Boat Lifts, Docks, Streetlight Repairs and Maintenance, 24/7 Trouble Shooting and Emergencies, Security Lighting, Small or Large electrical Jobs, and more… Contact us for any electrical work you require. We are Kelowna Electricians. 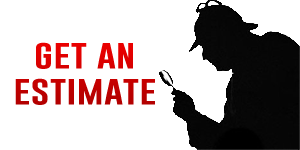 Copyright © 2019 Holmes Electric LTD.